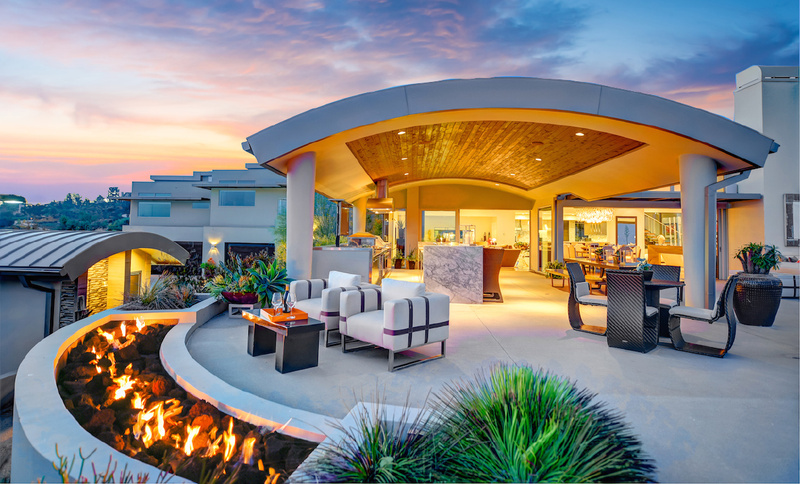 Pinnacle House located at 22750 Hidden Hills Road in Yorba Linda, California is a luxury modern home perched atop a hill with ocean-horizon and mountain views. 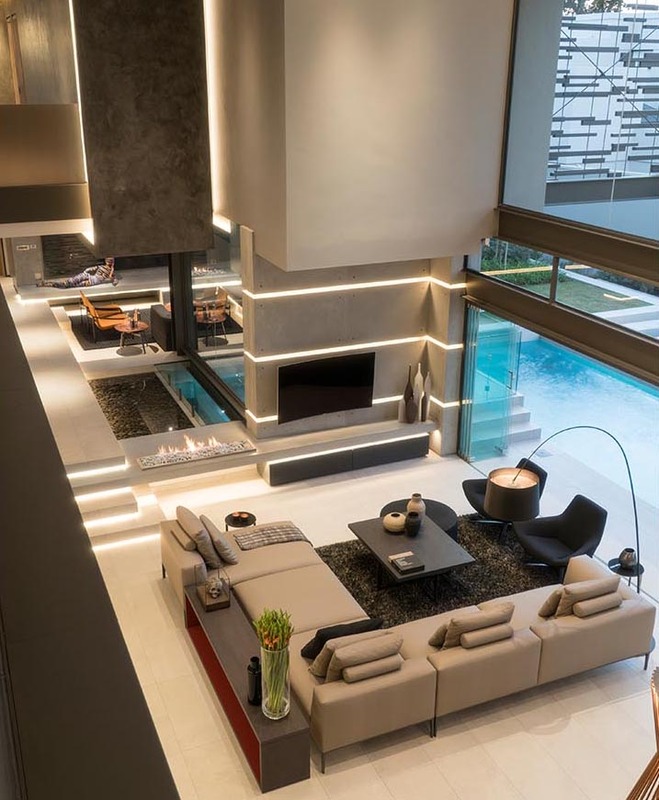 This modern masterpiece in Sandton, South Africa designed by Nico van der Meulen Architects is an eco-friendly light-filled home with multi-level hall and an interconnected water system that flowing into each other. 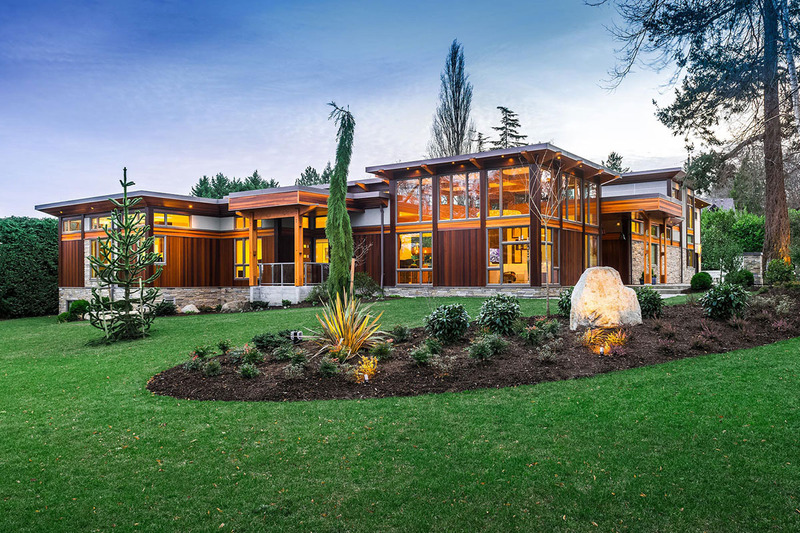 Certified to the Built Green Platinum level, this modern West Coast home in Victoria, British Columbia, Canada is extremely energy efficient. 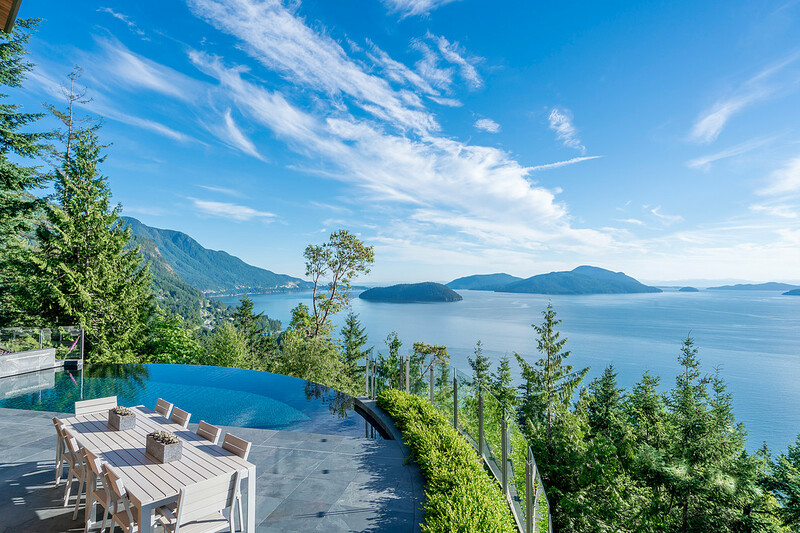 Set on a hillside lot in Lions Bay in West Vancouver, British Columbia, Canada, this custom designed home with heated infinity pool by Rol Fieldwalker Architect enjoys stunning 180 degree views of Howe Sound. 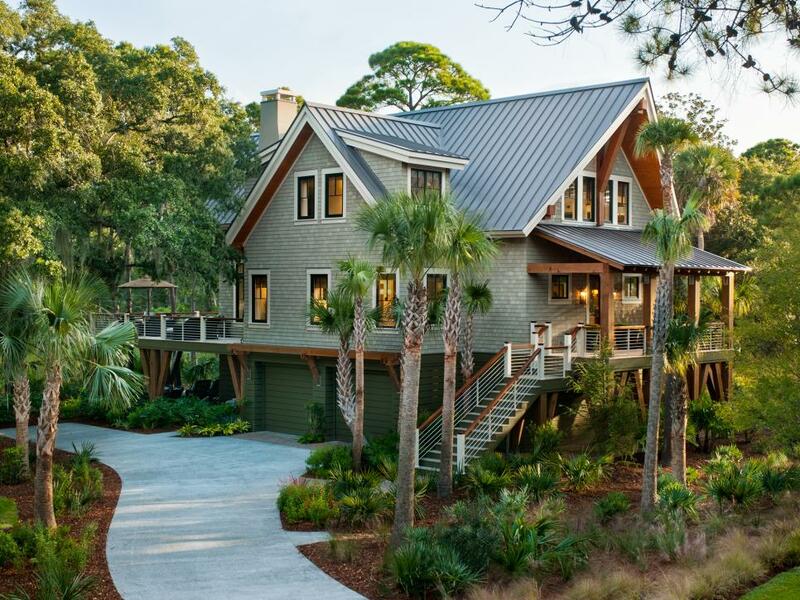 119 Halona Lane, Kiawah Island, South Carolina is a luxurious vacation retreat, energy efficient home designed by Christopher Rose Architect. 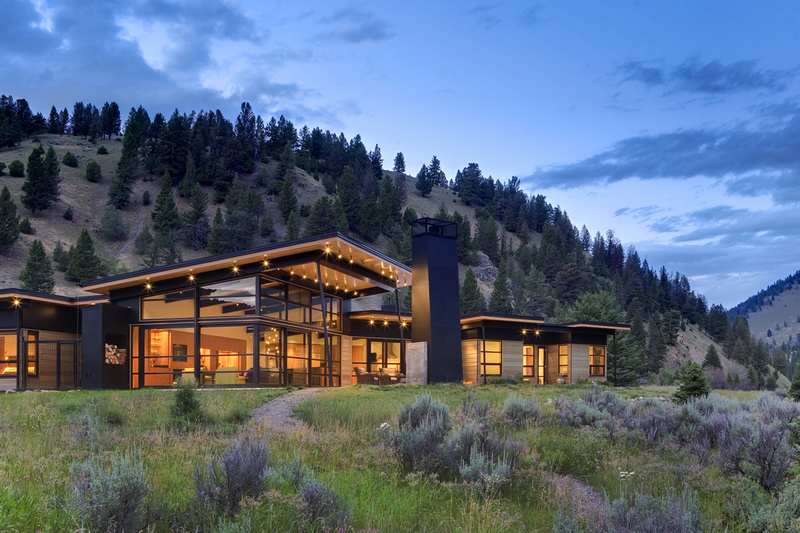 Silicon Valley Estate in California designed by Louie Leu Architect is a modern luxury sustainable home. 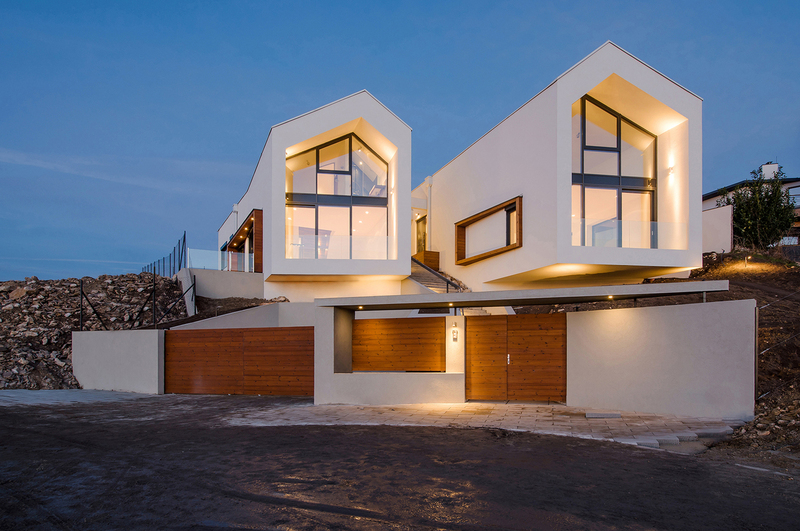 Situated on a hill site in Üröm, Hungary, North-East of Budapest, V-House is a minimalist modern house with architectural form of a traditional gabled building.